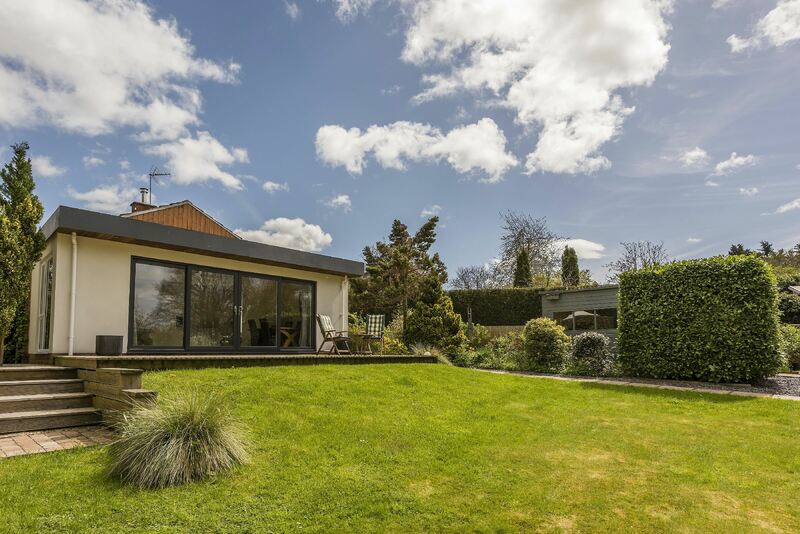 7 Brookside enjoys a convenient position in the heart of the old village of Cradley on the border of Herefordshire and Worcestershire. The property is strategically well placed for access to a number of major centres including the city of Worcester (ten miles), Hereford (sixteen miles), Malvern (five miles) and Ledbury (seven miles). Cradley itself is highly regarded and well served with a number of local amenities including a doctor's surgery, a butchers shop, church, primary school and the Red Lion public house which is within walking distance via public footpaths. 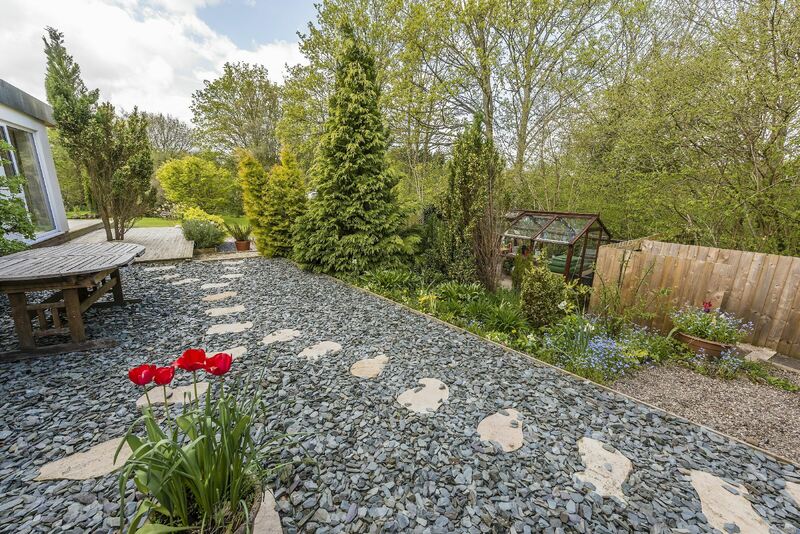 The property is in the heart of unspoilt countryside and less than ten minutes by car from The Worcestershire Way and the Malvern Hills so it is within immediate reach of numerous countryside walks and a network of public footpaths passing through the village. 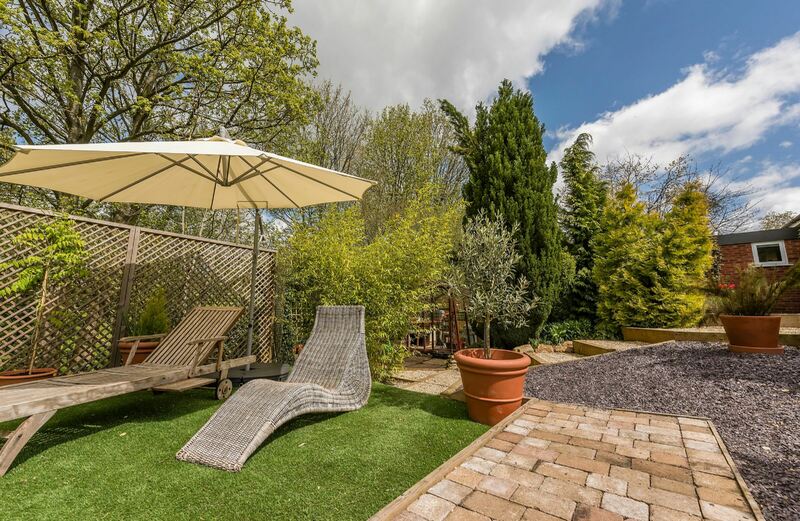 In Malvern itself there is an excellent range of facilities including Waitrose supermarket, shops and banks, the renowned theatre and cinema complex and the Splash leisure pool and gymnasium. Malvern also has two railway stations and Junction 7 of the M5 motorway at Worcester is only about ten miles away. 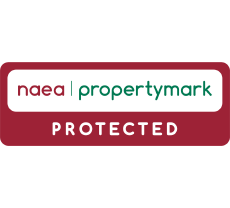 The area is also renowned for its educational facilities including a variety of highly regarded primary state and private schools (notably Malvern College and Malvern St James School as well as The Downs and Elms Preparatory Schools). 7 Brookside was originally built in 1968. 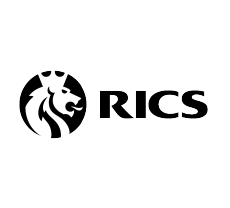 However, the current owners recently invested heavily in an imaginative programme of refurbishment. 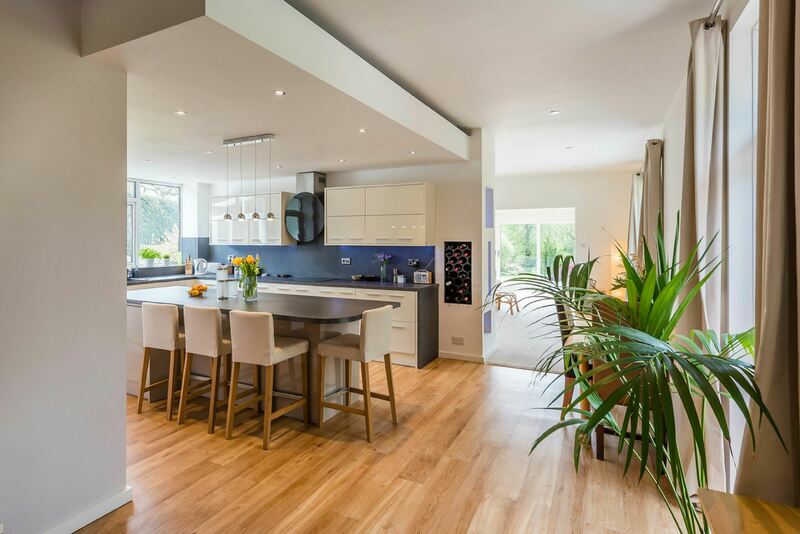 The transformation is impressive as the property has been transformed into a fine contemporary home. 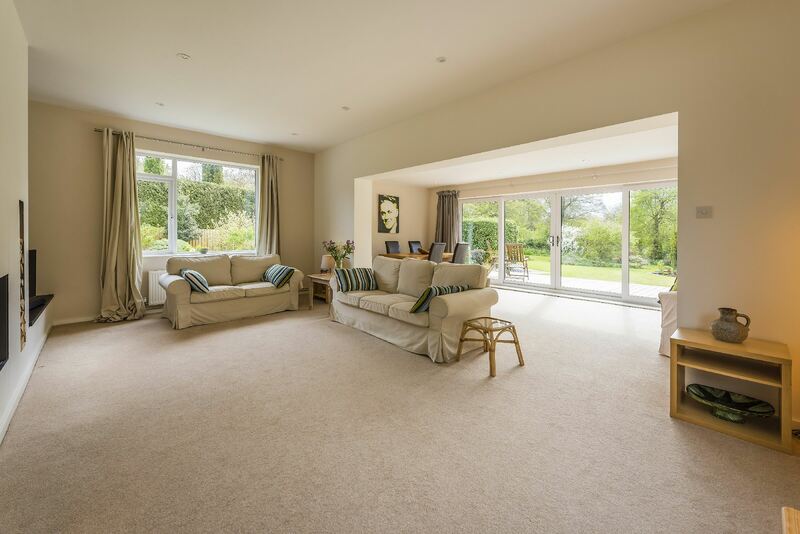 At its heart is a beautiful drawing room which enjoys lovely views across the garden to countryside beyond and a striking open plan kitchen/dining room with its designer range of Wren units and accessories. These two rooms and the entrance hall all have Karndean flooring. 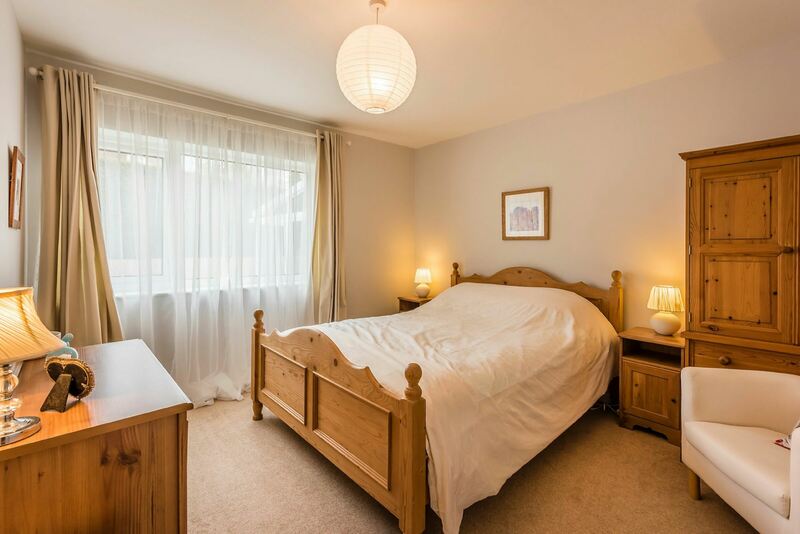 There are three bedrooms, one of which has its own en-suite shower room and there is a family bathroom, also refitted with a contemporary suite. 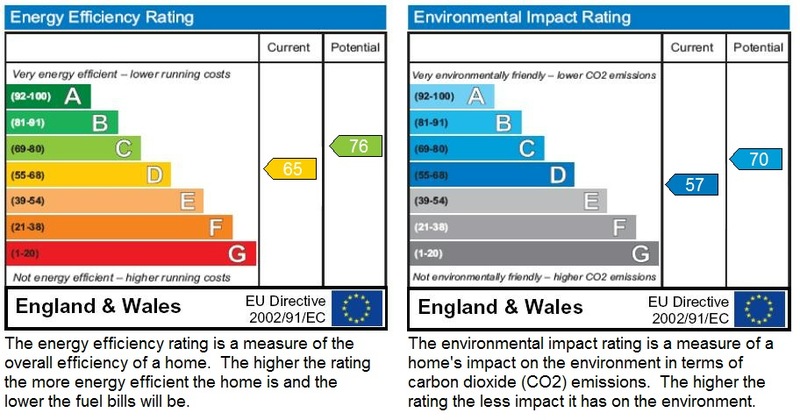 The bungalow has gas fired central heating, solar panels which provide additional hot water, cavity wall insulation and bespoke double glazed windows all designed to make the most of the fine views over the garden and to surrounding countryside. 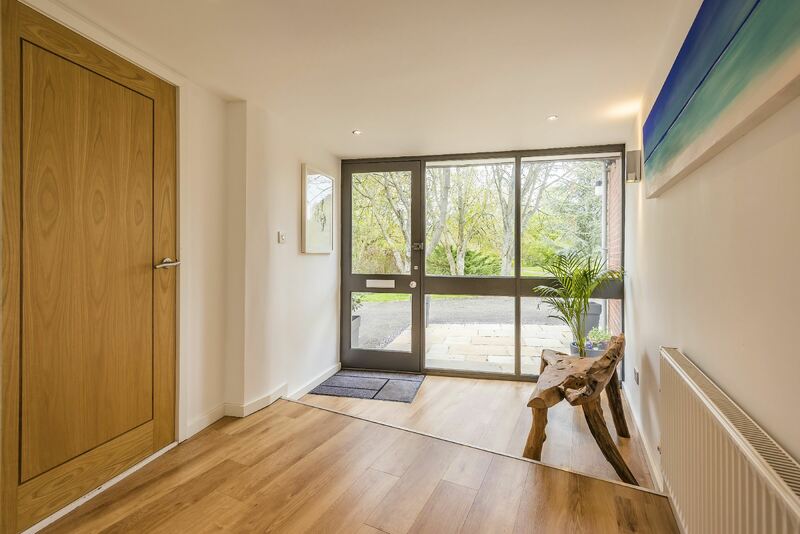 These together with carefully planned internal lighting give the property a lovely bright atmosphere. 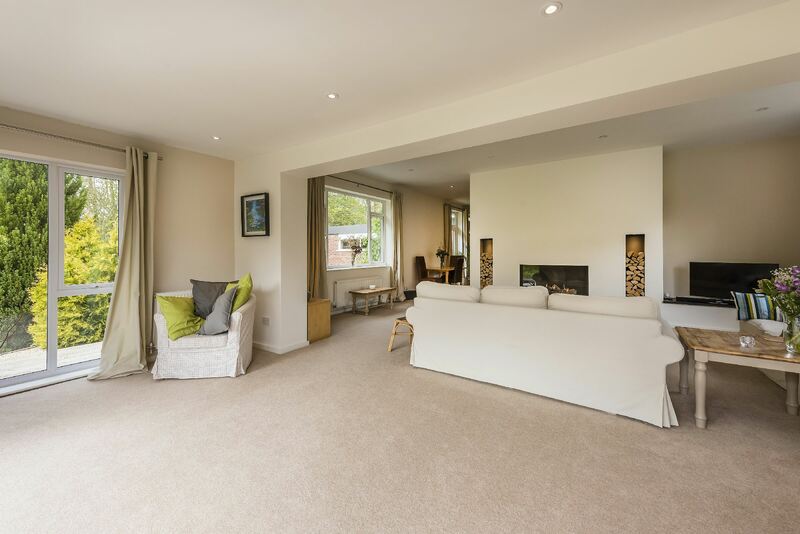 One of the great strengths of 7 Brookside is its wonderful setting at the end of an exclusive tree lined cul-de-sac serving just seven properties. 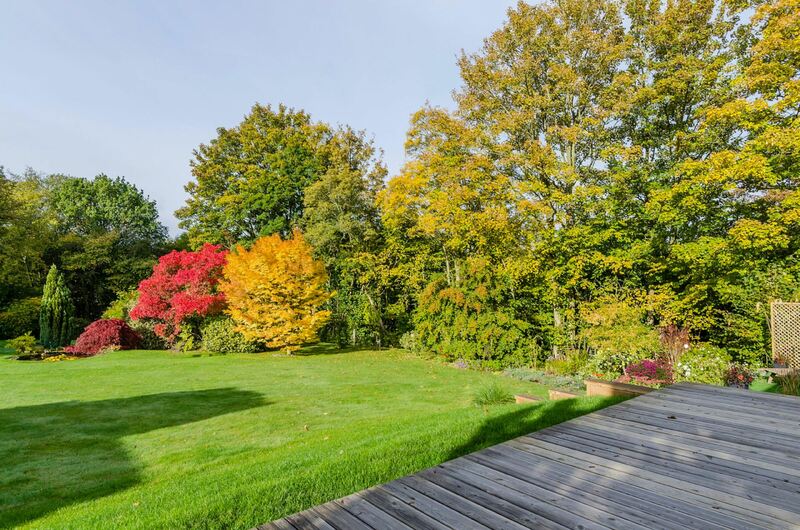 Arguably the property has the prime spot, approached as it is across its own long driveway flanked on each side by lawns, shrubs and trees. The driveway leads to a turning and parking area that can accommodate several vehicles and to the double garage part of which is set aside as a utility area with direct access to the house itself. The main garden lies to the rear of the property. 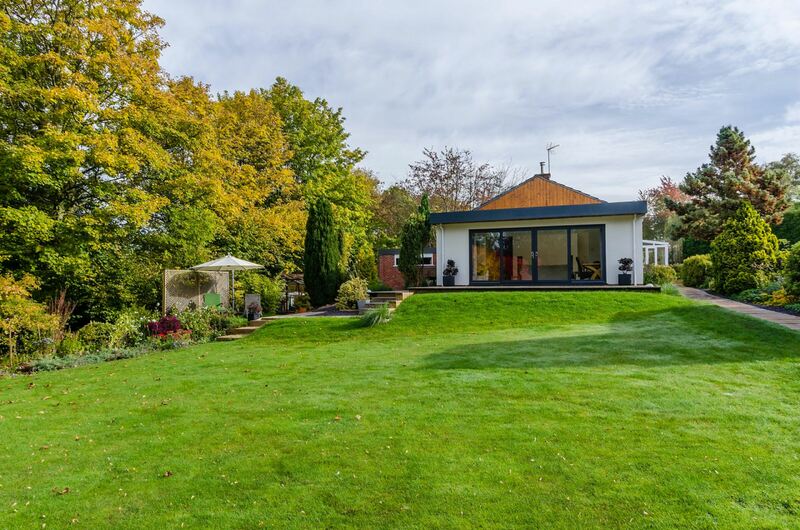 It is large, colourful and imaginatively thought out to make the most of its south and west facing aspect across adjacent open countryside to the hills in the distance. Running along one boundary is a natural tree lined stream giving a delightful backdrop. At strategic points there are seating areas set aside to catch the sun and admire the views. 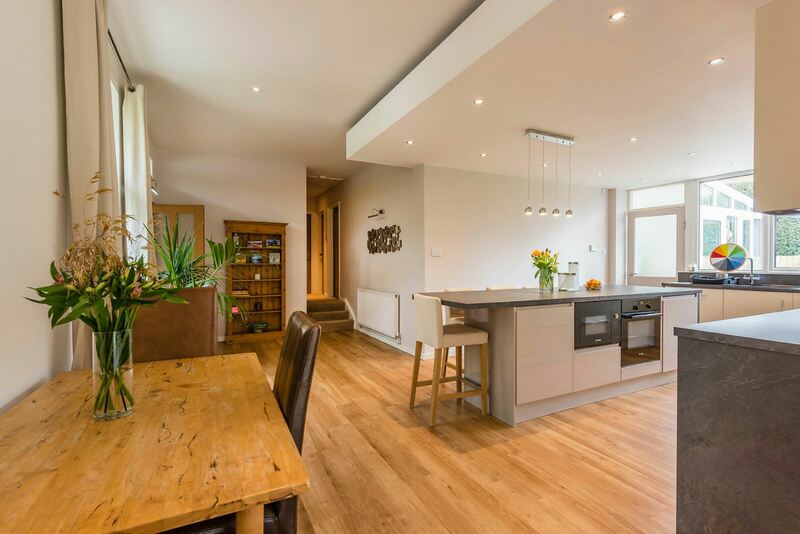 On two levels and with its oak laminate Karndean flooring is an attractive entrance to the property. Radiator, ceiling downlighting, double glazed front entrance door and two matching double glazed windows to front aspect. Built in cloaks cupboard/wardrobe, door to kitchen and garage (both described later). Close coupled WC, pedestal wash basin, timber panelling to dado level, double glazed window and ceiling downlighting. 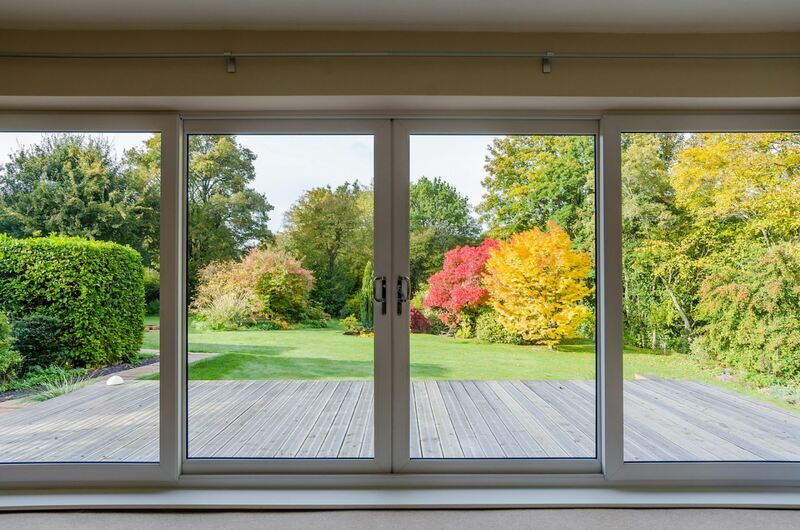 Double glazed to three aspects with a half glazed door leading into garden. Gas fired central heating boiler. 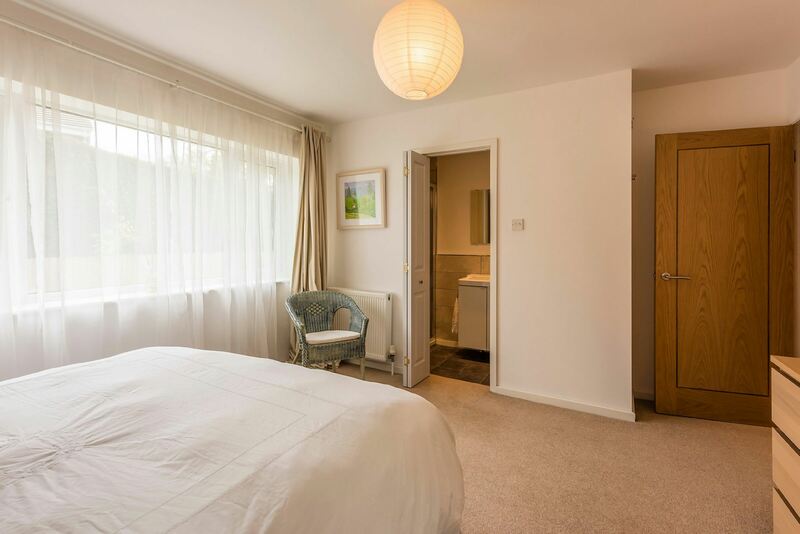 A lovely room which is double glazed to three aspects thus ensuring a fine view over the garden to the countryside beyond. 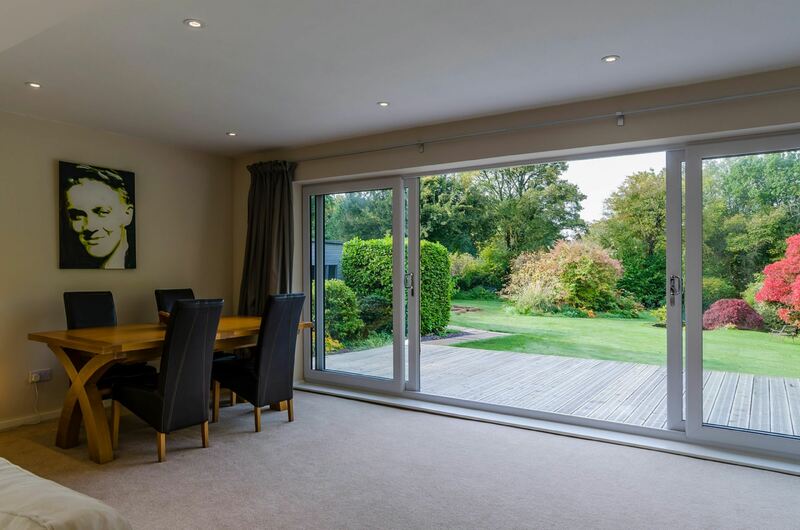 Sliding patio double glazed doors lead (via raised decking) into the garden itself. Telephone point, TV point, four radiators, ceiling downlighting. 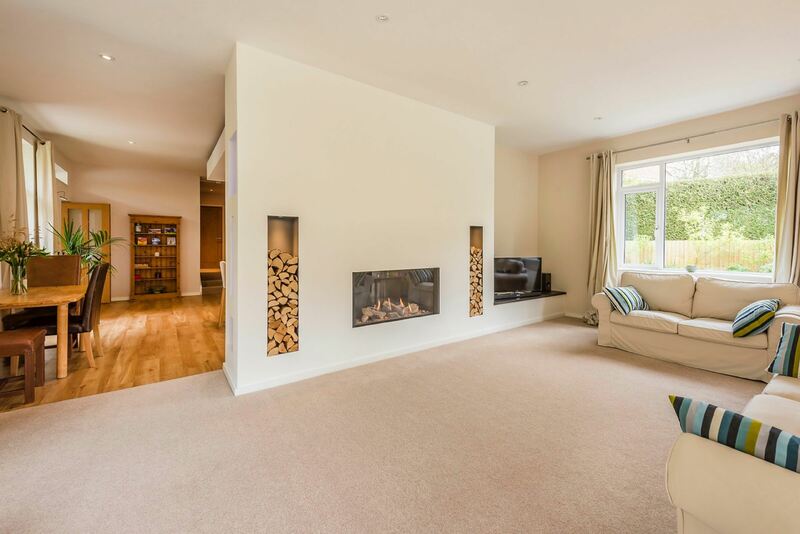 Carefully thought out display niches along one wall incorporate an integrated gas log effect fire behind a glass screen, two log displays and a raised TV plinth. Built in airing cupboard with slatted shelving. 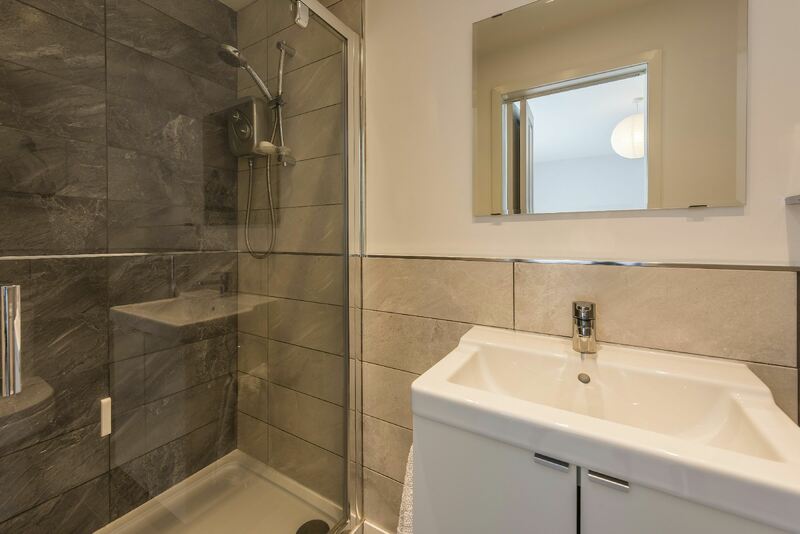 Large tiled shower cubicle (power shower), vanity wash basin with cupboard below, close coupled WC, heated towel rail and ceiling downlighting. Radiator and double glazed window to rear aspect. Radiator and double glazed window to front aspect. 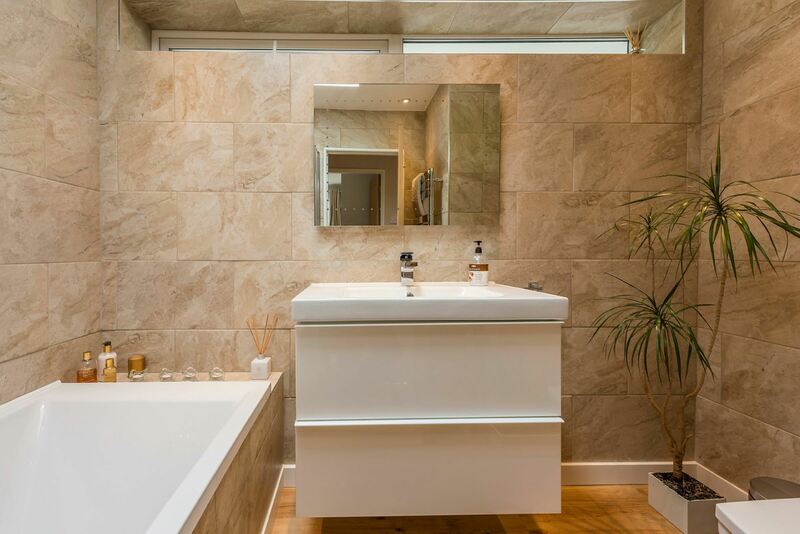 This fully tiled contemporary bathroom has a panelled bath with shower over, vanity wash basin with two drawers below, close coupled WC, Karndean flooring, heated towel rail, double glazed window, ceiling downlighting and double glazed Velux window. 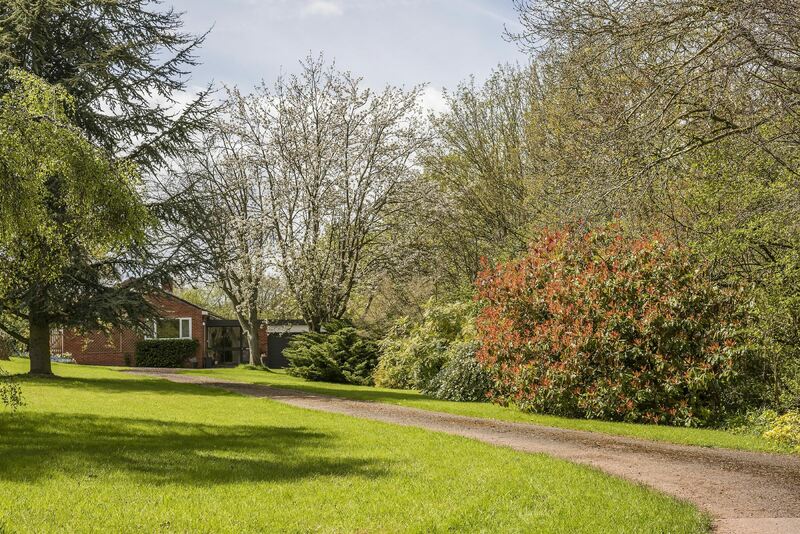 7 Brookside enjoys a lovely elegant approach across a long private tarmac driveway flanked on each side by large areas of lawn, mature shrubs and some particularly fine trees. 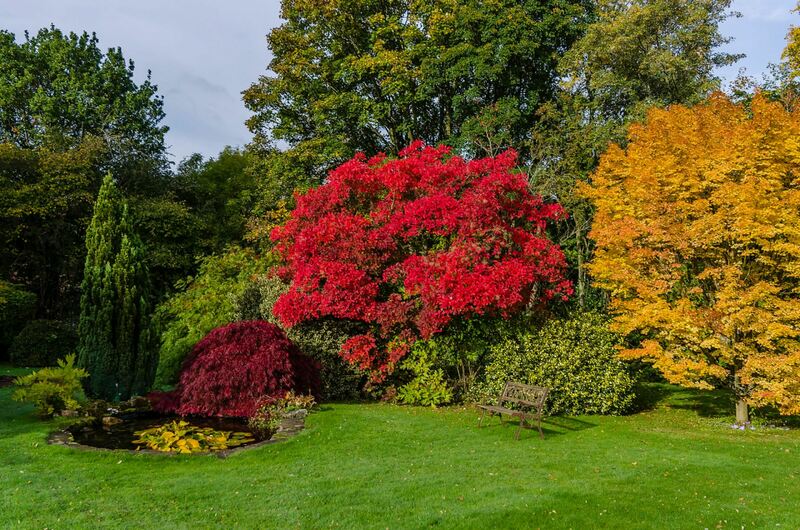 There are also banks of ground cover, spring bulbs and borders providing interest particularly in the spring and summer months. The drive leads to off road parking for several vehicles. To one side of the house there is a small LOG STORE 7'3 x 7'7 used for parking small trailer. 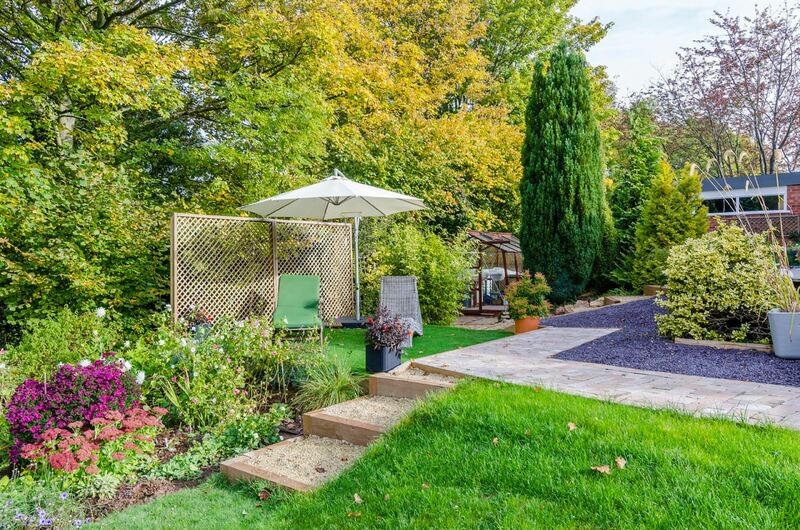 A gated access to each side of the property leads into the main south and west facing rear garden. 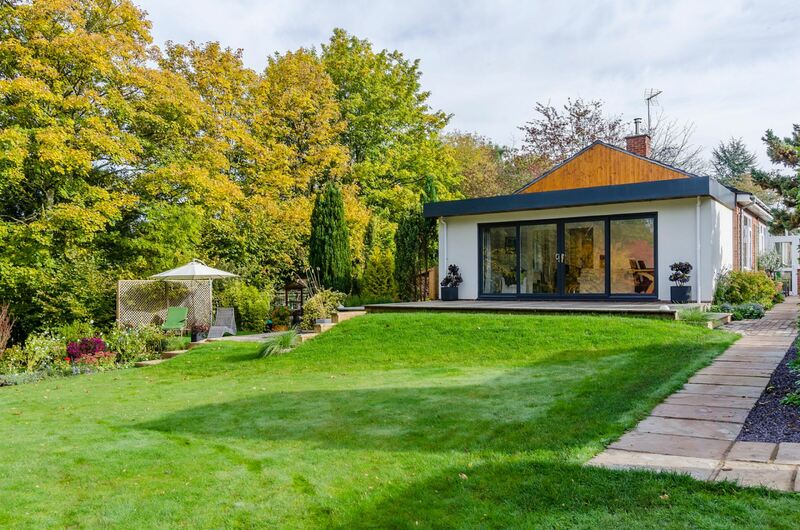 This has been imaginatively designed and beautifully laid out, mainly to lawn but with a variety of seating areas set aside to catch the sun and admire the fine views across adjacent countryside to the hills beyond. 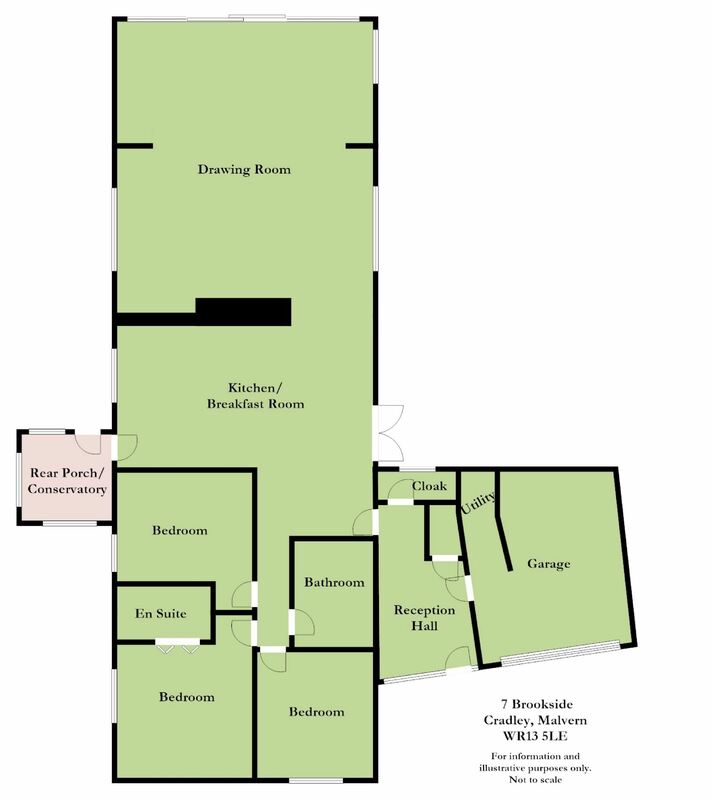 Other features include well stocked shrub and herbaceous borders, established trees and a number of small outbuildings which include a GREENHOUSE 10' x 6'8 with staging, a large WORKSHOP of timber construction with windows and a small GARDEN SHED 10' x 6'with adjacent storage bays for compost. 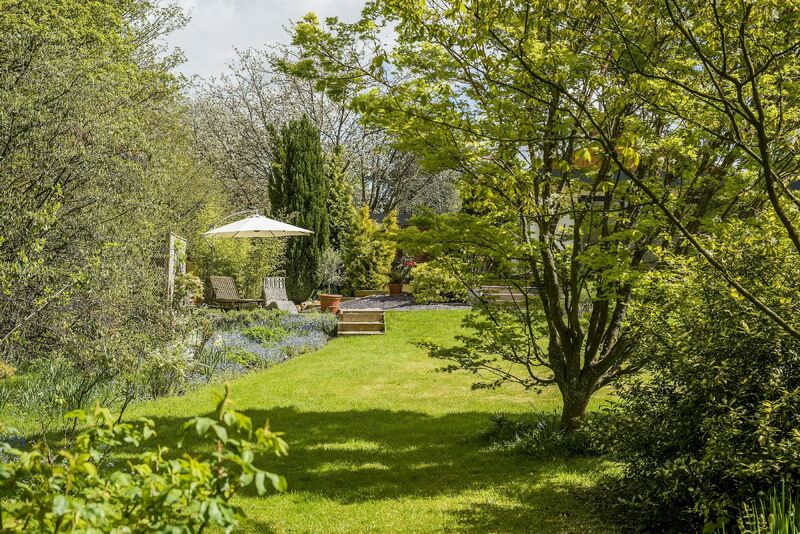 The garden enjoys privacy which is enhanced by boundary fencing and hedging, some very fine trees and a small brook that runs along its northern edge (just outside the boundary of the property). With electrically operated roller shutter door, window, light and power. Integrated within the garage is utility area with plumbing for washing machine. We have been advised that mains drainage, electricity, water and gas are connected to the property. This information has not been checked with the respective service providers and all interested parties may wish to make their own enquiries with the relevant authorities. 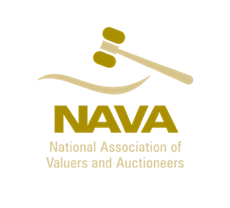 No statement relating to services or appliances should be taken to infer that such items are in satisfactory working order and intending purchasers are advised to satisfy themselves where necessary. 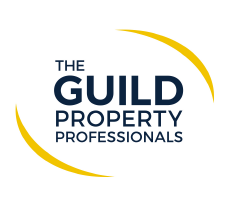 We are advised subject to legal verification that the property is freehold. From the agents office in Malvern proceed north along the A449 Worcester Road. After approximately quarter of a mile turn left signposted West Malvern and Bromyard. After a few hundred yards fork right on to Cowleigh Road. Continue out of Malvern through woodland and countryside for approximately a mile to a T junction with the main Hereford to Worcester Road (A4103). Turn left towards Hereford and continue down the hill taking the second turn left signed Cradley (opposite Millbank Garage). Follow this route passing a primary school on your right. After about quarter of a mile the road begins to lead downhill to a narrow point. At the bottom of the hill you will see a cul-de-sac on your right hand side (Brookside). Proceed into this cul-de-sac. 7 Brookside is at the very end facing you and is approached via a driveway that forks to the right.